The Herald of Gargos has arrived! 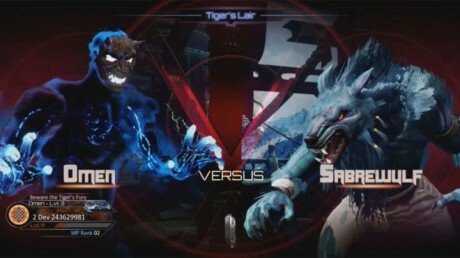 Omen is a bonus character for Killer Instinct Season 2. 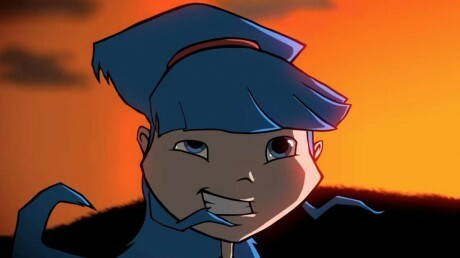 The character is a translucent black and blue with glowing hands and feet and a mask. 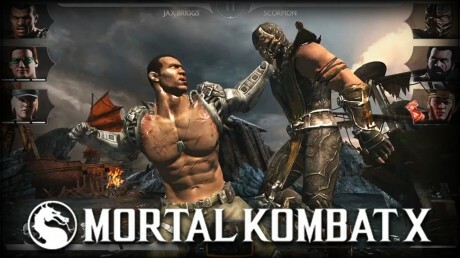 The studio also detailed the character’s special moves and combos which include multiple kick and homing orb attacks. Check out the Quicksilver ability via an unedited gameplay sequence. See the world slow down as you move extremely fast and reduce your enemies to fountains of blood. Apocalypse Cow is a satirical action platform extravaganza coming to Steam for Windows and OSX. 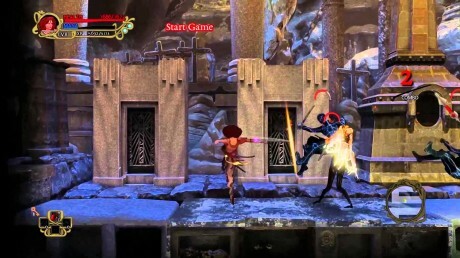 Abyss Odyssey is now available as a downloadable title for Xbox 360, PlayStation 3, and PC, it’s the latest offering of ACE Team, the Zeno Clash fellas and fellettes, and it’s a 2D combo of roguelike, platformer and fighting game. 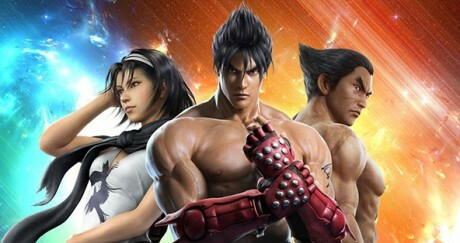 The reveal trailer for Tekken 7 has finally been released. Fighting fans hankering for a new Tekken title are in luck, and as you can see from the trailer below, Tekken 7 is inbound, running on Unreal Engine 4. The reveal came early, due to a leak ahead of the planned reveal at EVO 2014. 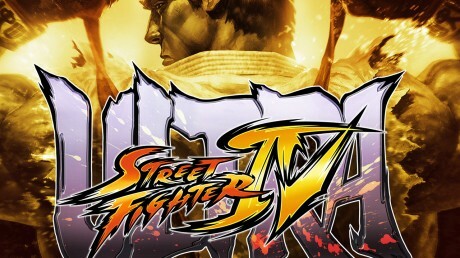 Check out the launch trailer for Ultra Street Fighter IV. Ultra Street Fighter IV’s new characters and balance changes are shown off in the launch trailer for its digital upgrade edition, given that there are multiple iterations of the game at this point, you should watch the trailer to see what you’re getting. 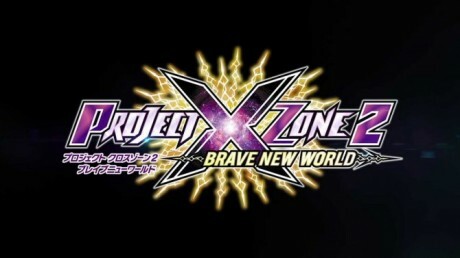 Namely, the new characters, new stages, rebalancing, and new battle mechanics. 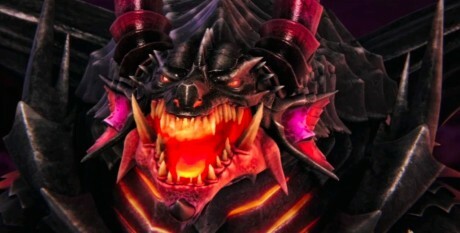 Ragnarok Odyssey ACE on PS3 and PS Vita is a game about slaying giants, and now that we’re finally at launch, some of us feel like we’ve fought one ourselves! Not just because it’s a large game, although it certainly is. ACE is a massively expanded version of the original Ragnarok Odyssey, with enough new content to make it about twice the size this time around. Check out the new character Marie Rose in Dead or Alive 5 Ultimate. Marie Rose. The Japanese gaming publication, Famitsu, posted a bit of Dead or Alive 5 Ultimate news recently, regarding upcoming content. First up, DOA5U will be receiving a brand new fighter to the roster: a Kasumi clone created by the M.I.S.T. organization named Phase 4.